Pakistan-based terror group Jaish-e-Mohammed (JeM) led by Azhar claimed responsibility for the February 14 terrorist attack in Kashmir’s Pulwama district which killed over 44 CRPF personnel. In the wake of the Pulwama terror attack, the US, UK and France had moved a fresh proposal in the UN Security Council to designate Pakistan-based terror group JeM’s chief Masood Azhar as a global terrorist, a listing that will subject him to global travel ban, asset freeze and arms embargo. 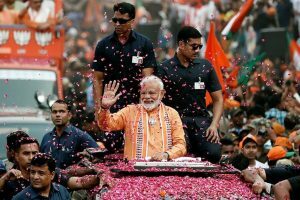 However, just before the deadline, China put a “technical hold” on the proposal, which India has termed as disappointing. 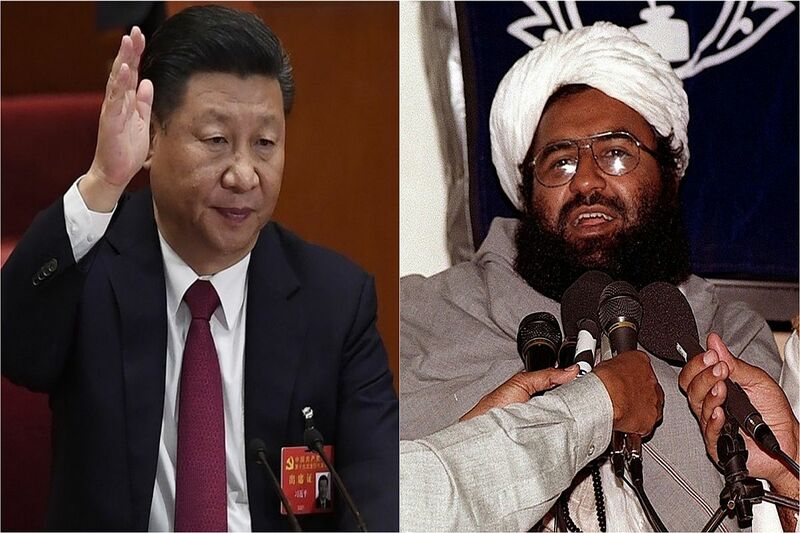 This is the fourth time that China has placed a hold on Azhar’s listing. US State Department spokesperson Robert Palladino had earlier said that Masood Azhar meets the criteria to be designated as a global terrorist and not doing so is against regional stability and peace.